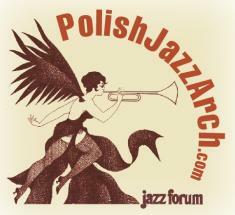 The Zbigniew Seifert Foundation launched the <b>www.polishjazzarch.com internet site. The site provides online access to the full contents of "JAZZ FORUM" magazine issues from the first 24 years of its publication in all three language editions: Polish (1965 - 1989) and international: in English (1967 - 1989) and German (1976 - 1981). JAZZ FORUM, established in December 1965 and directed for the first 15 years by Jan Byrczek , and for the following three decades by Pawel Brodowski , was in its heyday the only international jazz magazine, attracting leading critics, jazz writers and photographers from all over the world. The materials printed in JAZZ FORUM - articles on specific issues, interviews with famous musicians, reviews of festival, concerts, records and books, etc. - offer a remarkable contribution to the world's jazz literature and will prove invaluable to jazz historians, critics, journalists and fans. 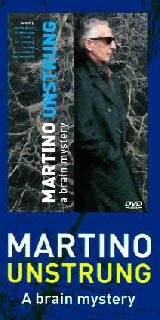 For many years, the magazine's graphics were created by the now world famous artist Rafał Olbinski. The site's contents are available free of charge, without the need to log in to the site, and with the option of searching for specific information in the article contents using the search engine. Copyright © For Jazz, sp. z o.o. The project has been implemented by the Zbigniew Seifert Foundation and co-financed by the Polish Ministry of Culture and National Heritage and the Polish Ministry of Foreign Affairs.